← C10 “Prince Henry” Vauxhall – 1911. 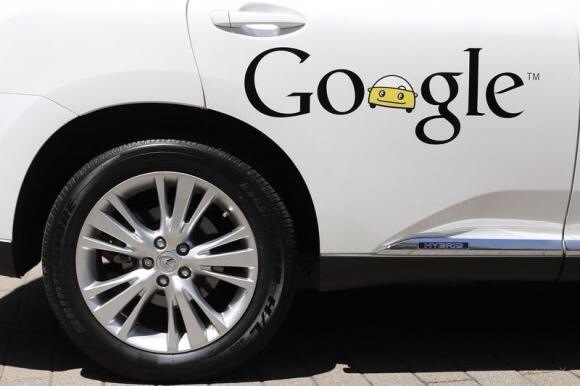 Google Inc says the first cars running Android Auto will hit showrooms later this year, after the Internet search giant signed on 40 auto-industry partners for its car-software development alliance. Executives demonstrated to developers how Android Auto acts like an extension of its popular mobile phone software and will be completely voice-enabled, allowing drivers to navigate maps and send messages while behind the wheel. This entry was posted in automotive, Technology and tagged android auto, christopher macgowan, Google. Bookmark the permalink.